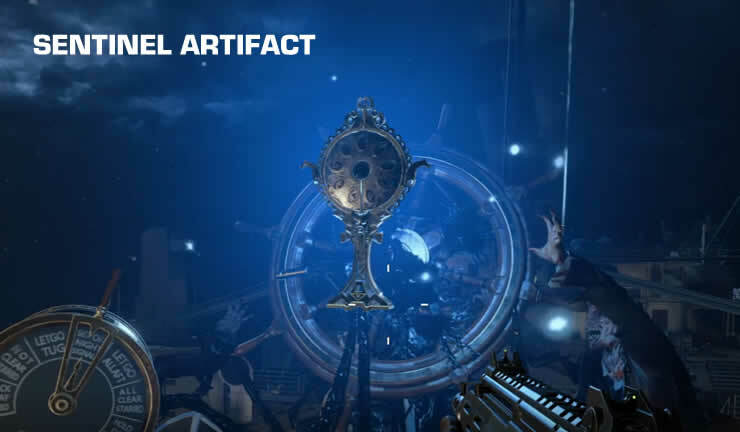 In this tutorial, we’ll show you where to find the Sentinel Artifact in the Voyage of Despair in Call of Duty Black Ops 4 Zombies. The Sentinel Artifact is required to access the entire map. You will soon discover that some areas are locked, with a red seal and the note “You must first have the Guardian Artifact”. The item can be found on the other side of the ship. You have to go through the whole ship and reach the other end. Below we show you all the steps to open which doors. If you do not come to the Sentinel Artifact despite this Guide, play the zombie tutorial, it will take you there as well. First, you have to open the passage that leads upwards. Then go through the captain's cabin and open the door at the end. Behind it, a staircase leads down. Go down one floor and open the next door. Walk through the lounge until you pass the Perk Altar. To the right is the next door. From here you can easily get lost, go through the corridor with the white floor tiles and continue straight ahead. Then you go to the deck of the ship. Out on the deck of the ship you can see rubble on the right side, where you can climb up! So open the next passage and go to the upper deck, you have now reached the other side of the ship. Just interact with the Sentinel Artifact. 4 red balls fly out and hit the pack-a-punch sockets on the map. All done, now you have the Guardian Artifact and the whole map opens! 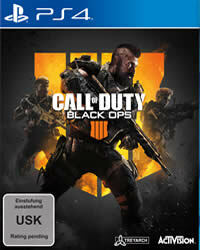 More Guides and News about COD BO4 you will find on our overview page.